The New York Red Bulls have signed 18-year-old Danish striker Mathias Jorgensen to a multi-year contract, the team announced Tuesday. 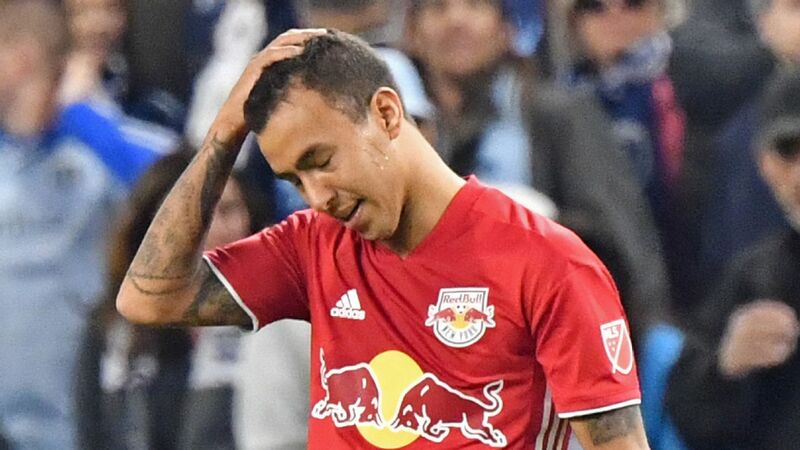 Terms were not officially disclosed by the club, but the MLS said the Red Bulls used targeted allocation money to complete Jorgensen's transfer from Odense Boldklub. Media outlets in Denmark reported that a transfer fee of about $2.5 million was involved. "We are pleased to welcome Mathias to our club," said Red Bulls sporting director Denis Hamlett in a statement. 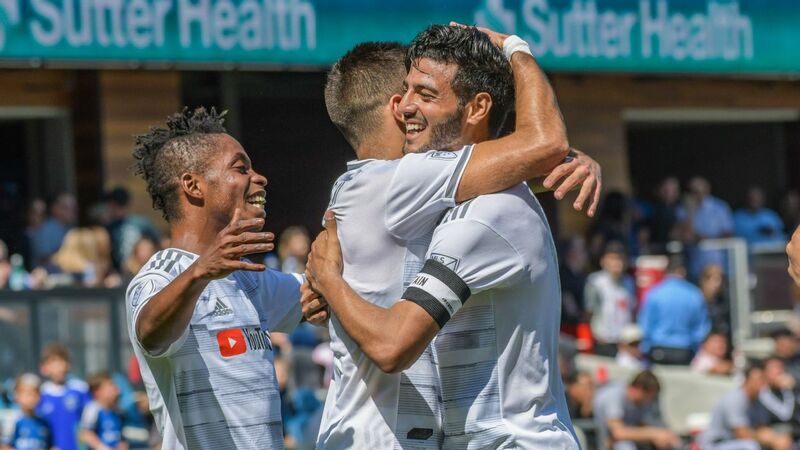 "He is a talented young player who fits into our philosophy and playing style. "Throughout the scouting, interviewing, and signing process we became more and more confident in Mathias' character, his team-first attitude, and his competitive drive. His decision to join our club as a young European player speaks volumes about the New York Red Bulls and Major League Soccer." New York Red Bulls have signed Danish youngster Mathisa Jorgensen to a multi-year deal. 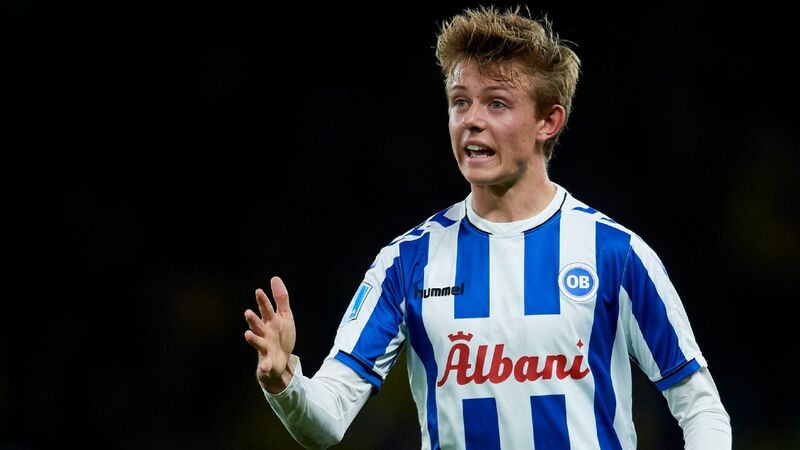 Jorgensen debuted at 17 for Odense Boldklub's first team and scored three goals in 18 matches. "We are really excited to have added Mathias to our team. He fits the profile of a Red Bull player and person that we look for," said RBNY head coach Chris Armas. "As a striker, Mathias gives us another dynamic option up the field with his speed, clever movements, and willingness to run behind defenses. In addition to his talent though, we love his attitude, humbleness, and his desire to work for the team." The Red Bulls open the 2019 MLS regular season on March 2 on the road against the Columbus Crew.